Crown Café at Sawyers Hall Lane, Brentwood is open during school term times and offers a supportive environment and warm welcome for all. 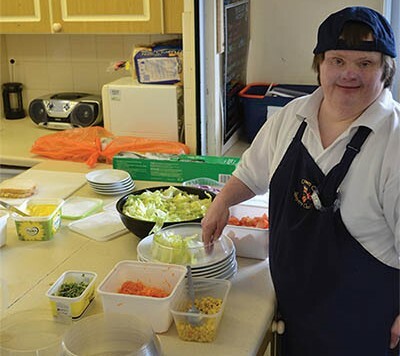 Tuesday Club is an inclusive social club run by Sawyers Church and supported by Frontline, where adults of all ages, with or without a disability, can meet up with friends, make new ones and enjoy social activities together. Members are encouraged to make choices and take control in where they go, what they do and who they do it with. 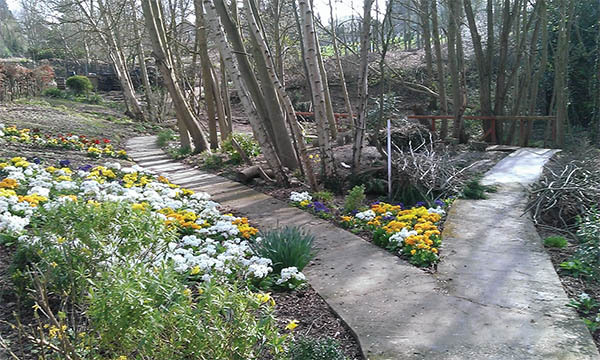 Tuesday Club provides a focal point for Community Works! Club Nights – offering games, crafts, pool, snooker, table tennis, talks and presentations on interesting topics etc. Tuesday Club Café – run by Crown Café and offering ‘healthy options’. On the Town – mainly on the last Tuesday of each month when members are supported to initiate, plan and organise their own social networks and activities such as swimming, health club, trampolining, visits to pubs or the local library. Friends also arrange to go to football matches, have meals out and enjoy special events together. For more information about Tuesday Club, please call Jo on 01277 233889.